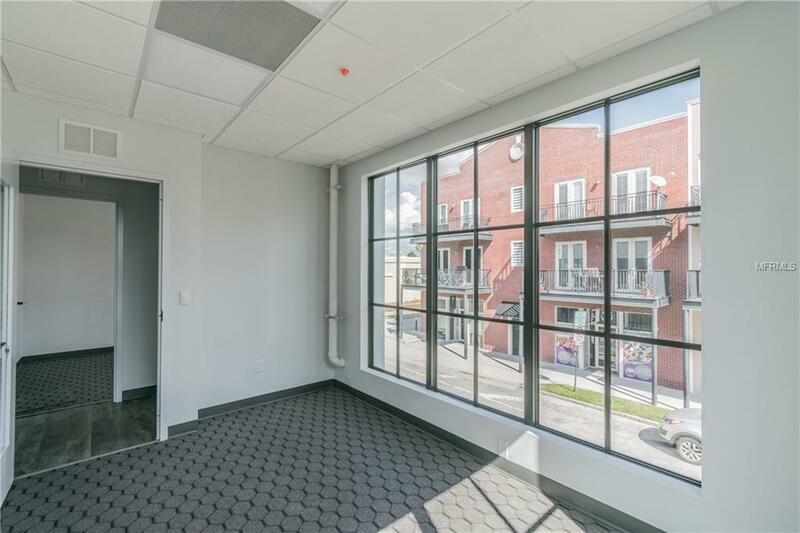 Private office suites in Ybor City. 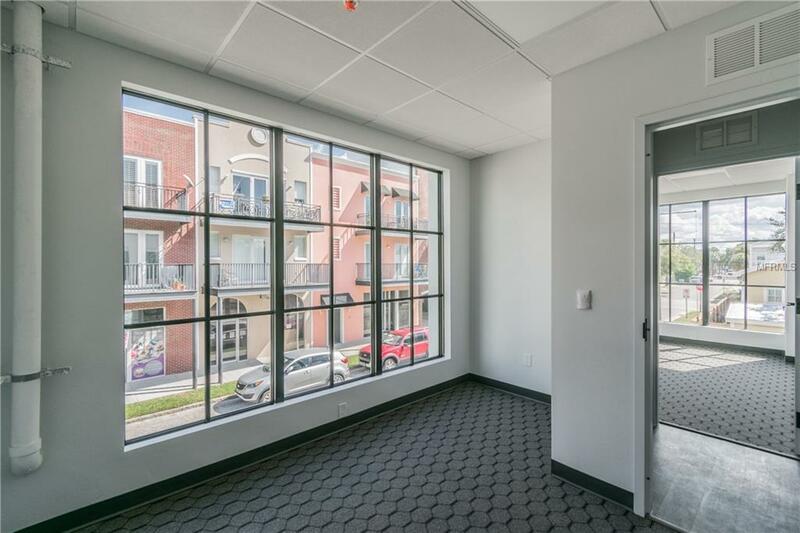 This 110 sq ft second floor corner unit offers comfort and privacy & features lots of windows for plenty of natural lighting, access to 2 conference rooms and daily mail delivery to your suite. Features included with the rent are wifi, electric, water, sewage, trash & pest control. 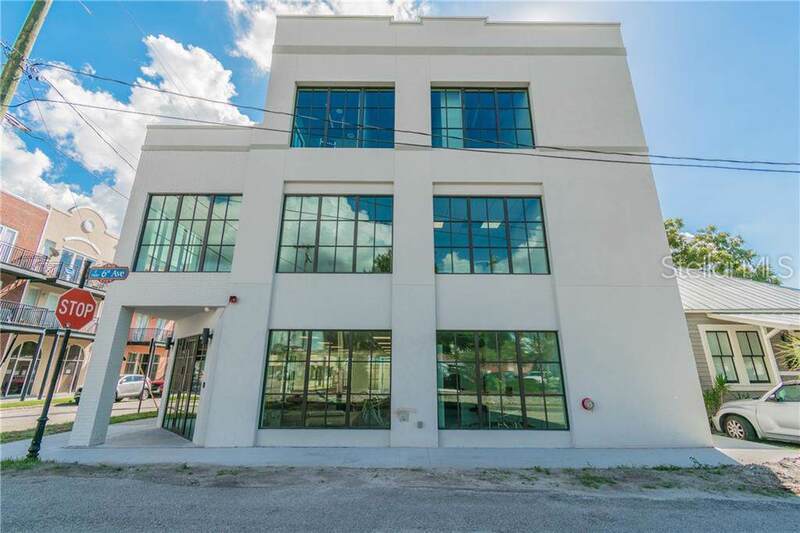 These executive suites are centrally located for easy access to all of Ybor Cities best restaurants including The Columbia, Carmines, Berninis & Carne Chophouse plus we are minutes from I-4, I-275, the Leroy Selmon Expressway and Downtown Tampa. 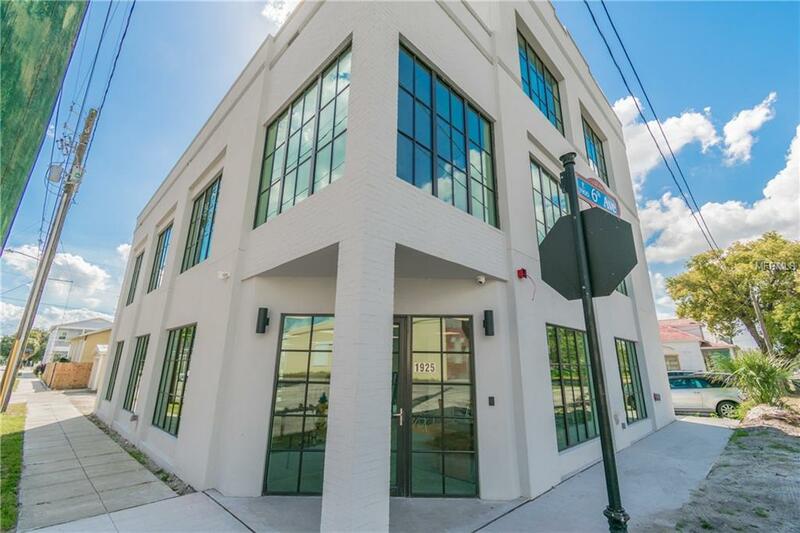 Call today to schedule your showing and make this your new work place tomorrow!